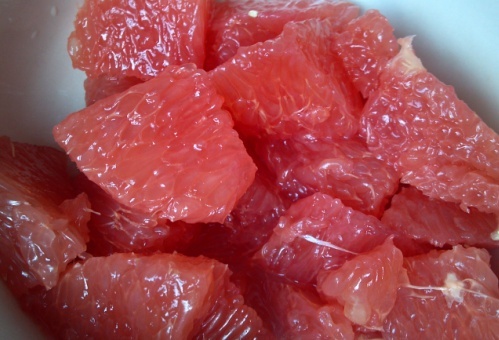 Not only is sectioned grapefruit melt-in-your mouth sweet-tart, but, even in my small town grocery store, it is predictably available, low cost per pound, and almost always juicy, red, and ripe. 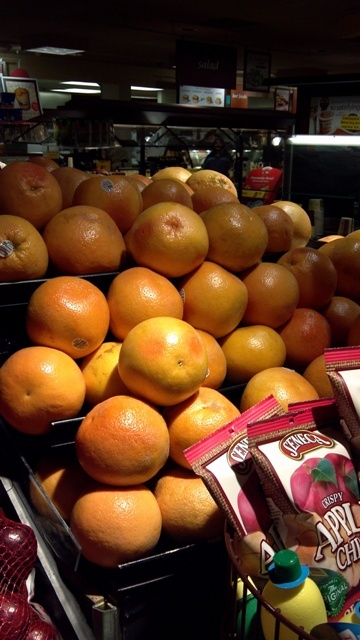 For the most decadent preparation of a grapefruit, purchase a special grapefruit knife. 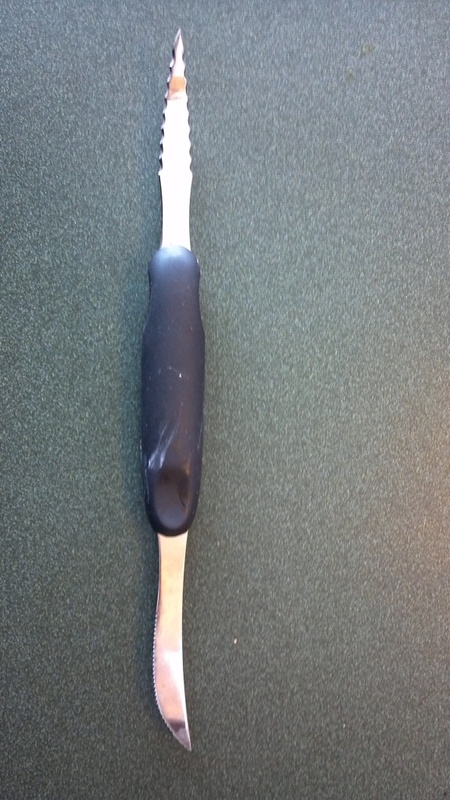 This inexpensive implement allows you to cleanly separate the fruit from the rind, leaving the tough white pith behind where, in my opinion, it belongs. Once clear of its peel, the meaty segments can be released from the filaments between them with the tip of a sharp knife. Don’t make the mistake of polluting this natural treat with sugar. It is at its absolute best unadorned.